New shots of the 2016-due action RPG remake. 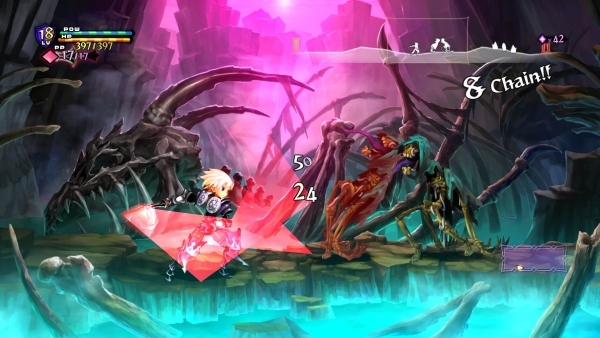 Atlus and VanillaWare have released a new batch of Odin Sphere: Leifthrasir screenshots. The upcoming remake, due out for PlayStation 4, PlayStation 3, and PS Vita on January 14 in Japan and 2016 in North America, features redrawn art, enhanced visuals, expanded worlds with new monsters, fully voiced story scenes, a fine-tuned combat and RPG system, and a “Classic Mode” that lets you play the original PS2 version in high-definition.